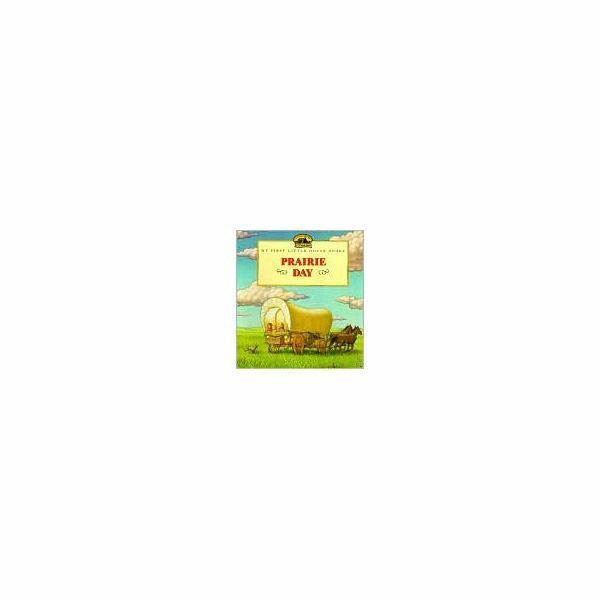 My First Little House Book Series: Prairie Day is adapted from the writings of Laura Ingalls Wilder and written for ages 3-8. Before reading, tell the children that you want them to listen for all the things that are different in Laura’s life than in the students’ lives. Specifically ask them to notice the food and food preparation, toys, entertainment and forms of travel. Read the book Prairie Day to the students, being mindful to give time to study the illustrations by Renee Graef. 3. How did the family travel? 6. Where did they get water? 7. How did they cook? What is an “iron spider"? 8. How did the landscape begin to change? 9. What animals did they see? 10. How did the girls entertain themselves during the long journey? Use a 12" x 18" piece of white or manila colored construction paper. Demonstrate to the students how to fold the paper in half lengthwise. Then fold the paper into thirds. When it is opened it should have six squares. Then instruct students to draw/color corresponding illustrations in each square. Again, this is an adaptation of the writings of Laura Ingalls Wilder. A Little Prairie House documents Laura’s family when they first move to the prairie. 1. Explain the process of building the house on the prairie. 2. What kind of food did they eat? Why? Divide students into four groups. Do you need help choosing a fair way to divide students into groups or to fairly assign topics? Click here and read the “Muti-function File Cards" section. Each group will do research on a topic. The group will give a presentation and make a visual aid. The abilities of the group, will dictate how much specific direction you should give them. Use library books, encyclopedias or computer websites. Find out why they built sod houses and what they used to make sod houses. Build a miniature sod house. Where did the pioneers find the supplies? What was the process to build it? Build a miniature version. What kinds of indoor and outdoor games did the children play? What kind of toys did they have? Make a game for the students to demonstrate. What kinds of food did they have to hunt? What did they grow. Describe examples of food preparation. Prepare a sample of food for the class. 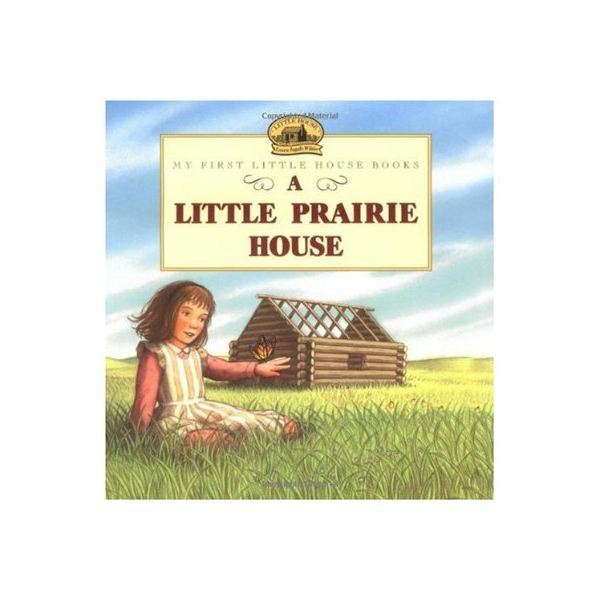 Writing social studies lesson plans using the Little House on the Prairie books is a perfect fit for your enhancing your social studies objectives!